Definitely worth a look! A lovely spacious house with 4 double bedrooms in very popular road. Great for both the University of Nottingham as well as Nottingham City. Spacious house with 5 double bedrooms. Double beds, two bathrooms in the heart of Lenton. Great for both the University of Nottingham as well as Nottingham City. Large 6 bedroom house on very popular road. Unrestricted, easy parking. 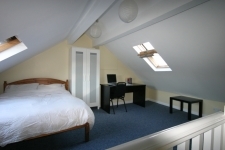 Very spacious 3 bedroom apartment, large rooms all with double beds. Handy for University of Nottingham or Trent. Very smart house in excellent location. 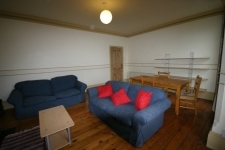 Unusually spacious house for three students with lounge and separate dining room. 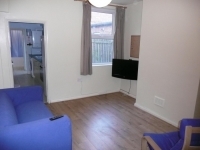 Large rooms, double beds in the heart of Lenton. Stunning house, large rooms and lots of character and easy parking. Great location for Trent – won’t disappoint! 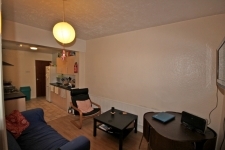 FBL Property - Student Living as it should be!